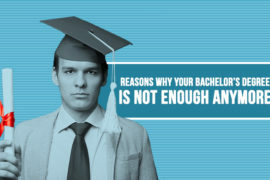 In the current economy, recruiters are becoming more in need of skilled workers. But the problem still lies in the difficulty of ensuring a successful sourcing, recruiting and hiring process. 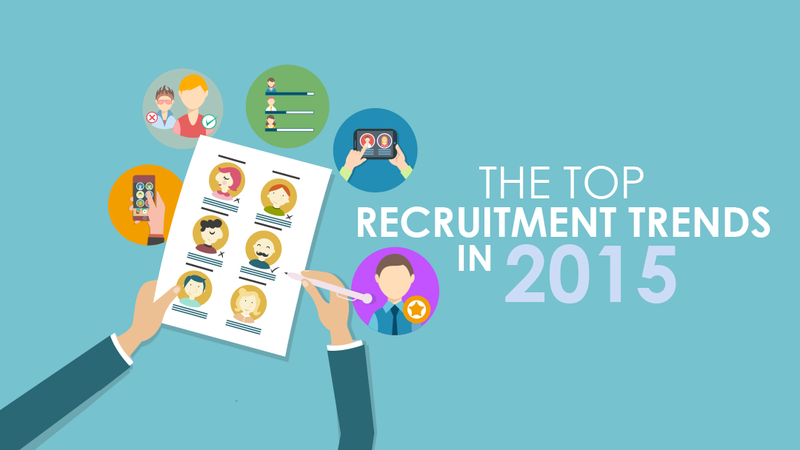 Here are the top trends and suggestions for better Recruitment in 2015. Remember though, changing your recruitment methods will allow you to use your budget better and find more skilled workers in less time and with less effort while maintaining a firm grip on achieving your company’s hiring needs. Social Recruiting is basically the use of social networks and social professional networks for finding your next recruit. The latest statistics point out that 73% of recruiters worldwide plan on investing more in social recruiting for the second half of 2015. But remember that 33% of recruiters haven’t even tried spending one dollar on social recruiting till now. Creating a strong presence on professional networks, such as Jobzella, will help you find top candidates in both quality and quantity aspects. Speaking of quality and quantity, recruiters are becoming more focused on finding the one skilled worker as opposed to several less qualified ones. This is particularly the reason recruiters are more inclined to count on word of mouth and referrals for more quality of hire. However, with the changing trends, social professional networks such as Jobzella, where candidates can be thoroughly assessed, are becoming the main source of quality hires. Passive candidates (those currently not seeking employment) are quite left untapped as opposed to seeking active candidates (those currently seeking employment). We, at Jobzella, have seen more shifts towards seeking passive candidates who are not looking but will still take the time to speak with a recruiter or headhunter. 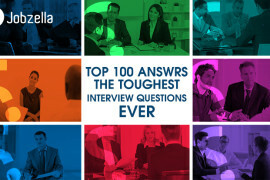 The latest numbers show that only 61% of companies seek passive recruits via headhunting but on the other side 54% of current users on Jobzella said in a poll they are quite pleased with their current jobs but wouldn’t mind exploring other options or talking to headhunters and recruiters. This is an untapped source that your company needs to delve into now. This is the least used method of recruiting yet is the most rewarding in 2015. While 43% of active job seekers are using their smart phones for job searches, 59% of companies worldwide will not invest in mobile friendly career sites or smartphones applications. We, at Jobzella, have noticed that more users aren’t just browsing for jobs on their mobiles, they are actually applying for jobs via their phones. With Jobzella being mobile and tablet friendly, you need to make sure your company’s page is optimized for mobiles and that your job postings are mobile-friendly. Remember that if it is easier for the candidate to apply, the easier it is for you to find and screen qualified workers. Google didn’t get its top workers by its unique search algorithms only, it got them by promoting their company as the best place in the world to work. When working on your company’s brand on Jobzella, you need to remember that having a clear brand and company culture will greatly affect your talent pool. Remember, almost all successful recruiters worldwide report that working on their talent brand has significantly increased their pool of quality candidates. Start by clearly defining your company culture and your talent brand, it might sound like crossing the line between HR and Marketing but if it benefits both these departments, what do you have to lose? We invite you to start working on the previous trends and you will gladly find an unprecedented increase in your talent pool, make 2015 the year you make it happen. And now with the new Jobzella 2.0 you job became much easier, and you can discover all the new features here!